The Genesis platform and the StudioPress Genesis themes, it has been my favorite WordPress frameworks to work with since I first discovered it. You may have noticed many design changes to Mom Fuse over the years and that’s because I love their themes and always have to try them out. This post contains affiliate links but I do truly use the Genesis Framework and highly recommend it along with the other products recommended here. Once I stumbled upon the Genesis Framework I never looked back. Most of the time choosing a theme I like is a hard decision.. but my current theme has to be my top favorite. Mom Fuse is currently using the Fun theme which was created by a talented designer named Lindsey over at Pretty Darn Cute Designs. I’ve always liked her themes for parenting/mom related blogs because they’re fun, colorful and easy to use. She also has a great support system to go along with it. While we are on the subject of StudioPress themes.. I’ll give you some of my favorite themes that are great for parenting or mom blogs. 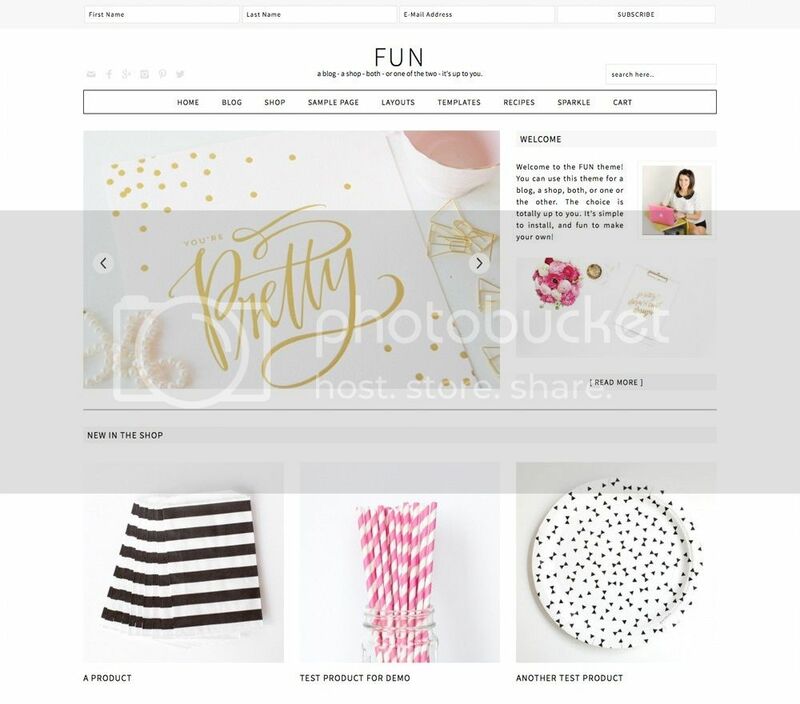 Fun – With 6 layout options, a custom background and header design, and the fact that it’s HTML5 ready the Fun theme makes a great choice. There’s lots of options and layouts to choose from. If you want to make it a parenting blog you can do that.. want to make it a shop.. you can do that too.. if you’re like me and want to do both.. you guessed it.. you can do that too! 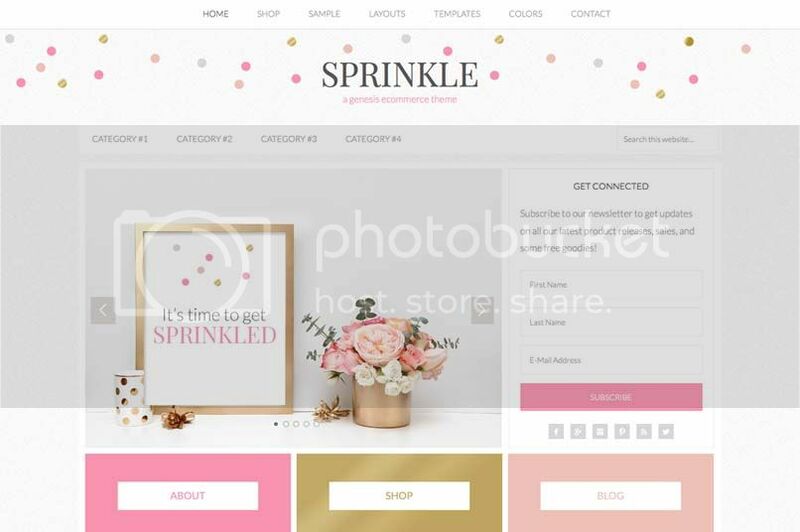 Sprinkle – A fun theme that can be designed for just about everything including a shop, a blog or both. Create with HTML5 markup you get 7 different color themes to choose from, 6 layout options and tons of other options and possibilities. 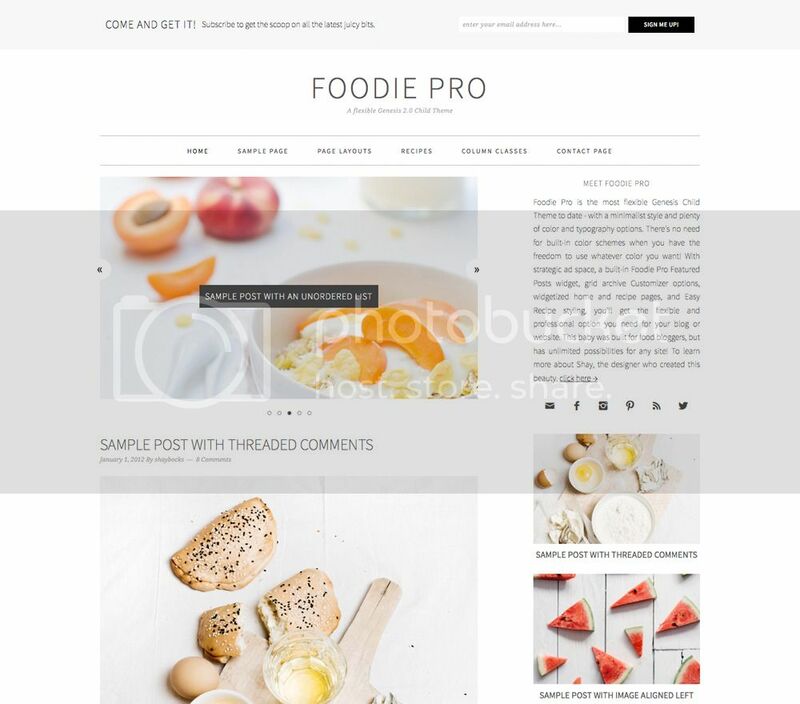 Foodie Pro – Foodie Pro is the most flexible Genesis Theme to date – with a minimalist style and plenty of color and typography options. This is probably my 2nd favorite theme so far. 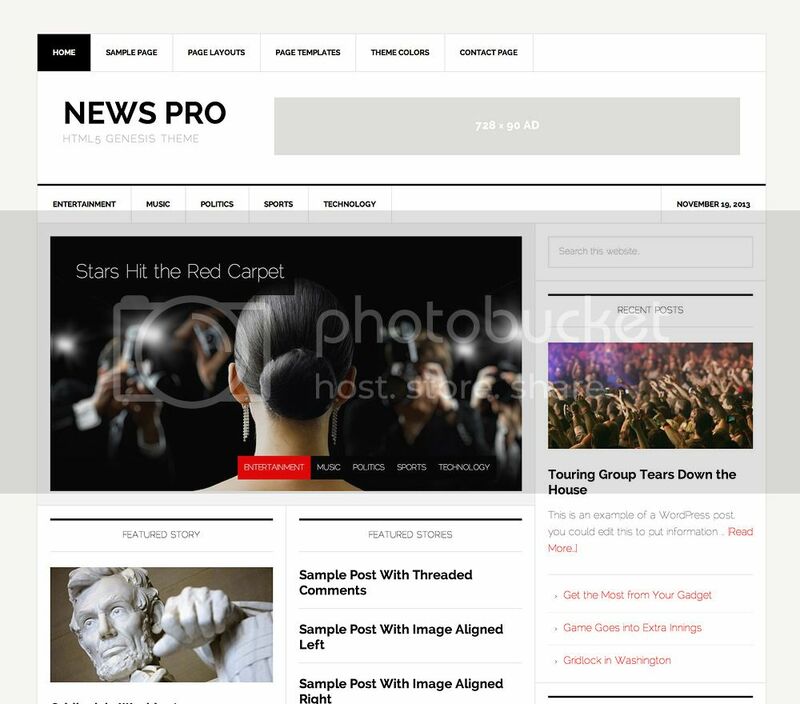 News Pro – The News theme supports all of the great articles, audio and video of your content-heavy site, with eye-popping design and simple navigation. News theme keeps you on the front lines. Graceful – Graceful is a theme that I love. 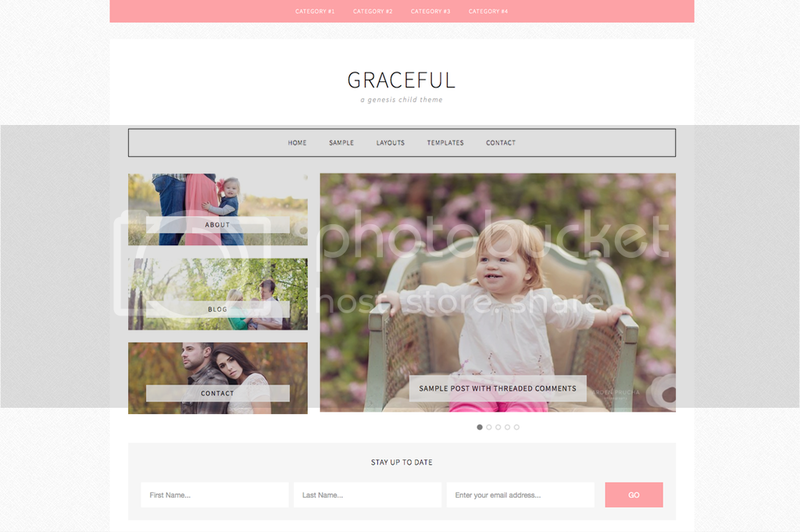 It has a sleek look for parenting blogs, has 8 different color schemes, 6 layout options, custom menus and more. It is mobile responsive and also includes the HTML5 markup making it a great theme to choose. While these are a few of my favorite themes I can recommend a few others as well. Mom Fuse was previously running the Daily Dish Pro Theme which is also a great theme. If you’re new to genesis I recommend you download the The Genesis Guide for Absolute Beginners (PDF – 1.4 MB). It’s a great introduction to the Genesis framework. I sometimes refer back to the even now. For even more help check out StudioPress 101 and StudioPress.TV. The fine print: This post contains affiliate links but I do truly use the Genesis Framework and highly recommend it along with the other products recommended here.